As a subscriber to HBO, I have the use of an online service called HBO-GO whereby I have the ability to watch most of HBO's catalog on my computer through my browser. After logging in, I have access to HBO programming of my choice. However, with the latest versions of MX 5, the releases numbered 5.2.1.x, I am unable to view anything because of an HDCP issue and this error message appears instead of playing the video. If I use MX 5.1.6.3000, everything works as it is supposed to work: I log-in, choose my video to watch, and click on the start arrow to begin playing the video, and it plays with no problems. This indicates to me that the MX 5.2 versions have something that causes this issue since it apparently is not actually a device setup problem if it works with no different setup of my devices except for the version of my browser. I recall reporting this same issue a few years back with an earlier version of Maxthon (sorry I don't have that good enough memory anymore to be more detailed and accurate) and it was either fixed or magic occurred as the issue has been gone until the new 5.2.1 versions came along. Hope that this can be resolved again. I can enter HBO but HBO Go https://www.hbogoasia.com/ Service is not available at my current location and I can't have a test on it. Kindly provide us a video to reproduce this issue. On HBO site(https://www.hbo.com/) videos can be played normally. After logging in, I have access to HBO programming of my choice. On HBO Go site(https://www.hbogoasia.com/), I have no permission to log in, so I can't have further test on HBO GO site. 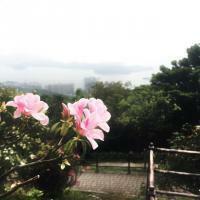 You do not have access to the Hong Kong in China? After all, he belongs to China. After all, he belongs to China. Doesn't matter. If it's restricted by region then it won't work unless you use a proxy or have some other means to work around it. It helps to determine the cause. Right now it's "a HDCP issue" which could involve a number of things along the pipeline that HDCP encompasses. Running on their own system means they can debug any other internal errors they find. Seeing as it was working on previous versions it might be a setting that wasn't updated in the latest core update.. similar tp the spotify one that i had a while ago. I know this. But I asked the question, because this region (Hong Kong) belongs to China. So it should not be necessary proxy. But I asked the question, because this region (Hong Kong) belongs to China. 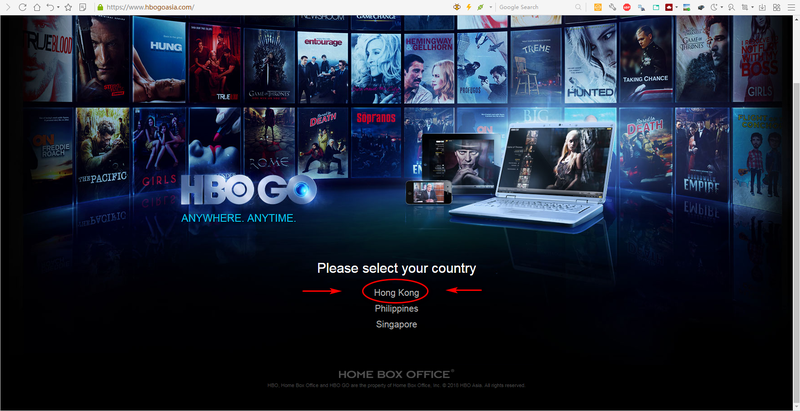 I know, but it doesn't mean that HBOgo Asia see it like that. They can restrict it however they want... and it seems that HK isn't part of their China. Hmm, it's possible that China blocks HBO Go. Let's wait for the @BugSir006 response. I got this reminder when I try to log-in HBO page-HK, also tried with different VPN. Seems it's not related with VPN.